In the current economic climate, more than ever, international students provide an important income to universities. They represent much-needed funds for many institutions, but they also come with their own diverse variety of characteristics and requirements. 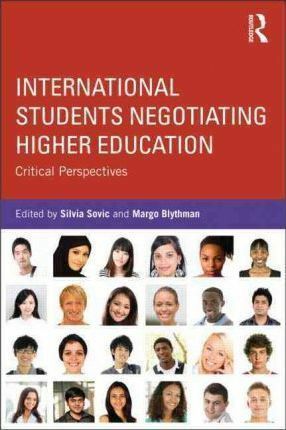 This insightful book offers a critical stance on contemporary views of international students and challenges the way those involved address the important issues at hand. To do this, the authors focus specifically on giving voice to the student experience. In particular, the authors show how international student experience can be a ready asset from which to glean valuable information, particularly in relation to teaching and learning, academic support and the formal and informal curriculum. In this way, the issues affecting international students can be seen as part of the larger set of difficulties that face all students at university today.